The judge explicitly requested this case be made public to emphasise the importance of planning appropriate placements and transport when applying for recovery orders for young people missing from care. 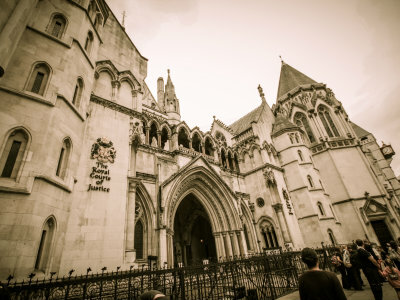 () Recovery orders for young people missing from care: London Borough of Brent v K . Case Law.